When it comes to hitting many different locations over the course of one holiday, luxury cruises are second to none. The nature of cruise travel is that you get to thoroughly enjoy not only the destinations themselves but also the means by which you move between them. 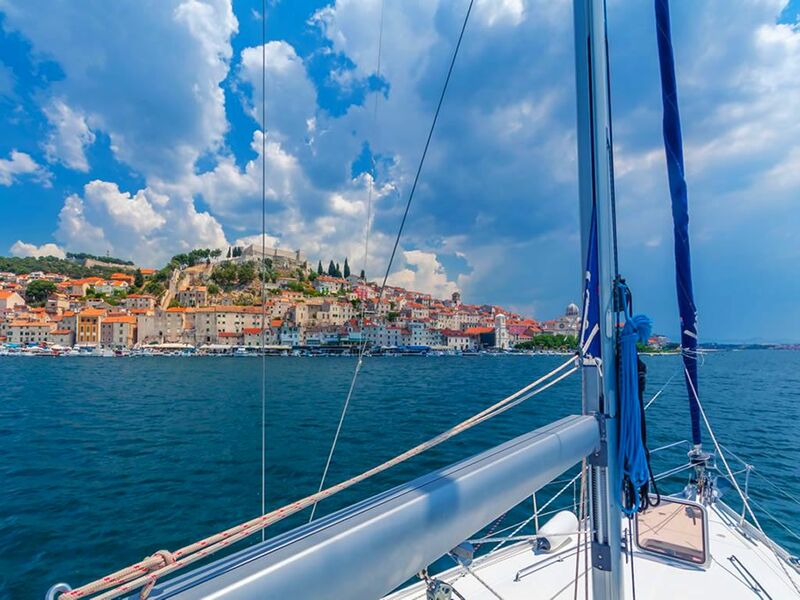 This convenience is not anything new - in fact, it is what has been attracting enormous amounts of travellers to opt for cruises for years - but recently, luxury cruise lines have allowed you to take this to a whole new level, and design your own tailor made cruise holiday. Crafting your own cruise itinerary lets you elevate your holiday beyond the traditional package getaway. With a tailor-made cruise, you can design your entire trip from A-Z, picking the exact locations that you want to visit, the route that you will take to reach them, and the activities that you will enjoy along the way. Tailor-made cruise vessels come in a range of sizes, which accommodate for a whole range of party sizes (don’t worry, you won’t just have a massive cruise liner to yourself!). Whether you are planning a getaway for a group of two, or 20, you can take full advantage of a tailor-made cruise. Here are five reasons why you should choose a tailor-made cruise, as suggested by the team at cruise specialist Cruise Club UK. On every cruise route, there are going to be locations that you are less excited about than others. When you opt for a tailor-made cruise, you pick the specific destinations that you want to visit. This freedom is appealing on lots of different levels. Not only does this feature allow you to handpick the cities you spend your time in, but it also lets you design what you will do in each of these locations. Say, for example, you want to cruise around the Mediterranean, but you would like to visit destinations along a theme. Perhaps you want to visit the top Byzantium architecture sites or take a food tour of southern Italy and Greece. All you need to do is research and pick out the places that you would like to visit, map them out, and then arrange your tailor-made cruise safe in the knowledge that you are going to be able to see them all, with having to make any compromises. The more we progress in our careers, the more difficult it can often be to find the time required for those long breaks away that we so desperately need to relax, unwind, and escape. When you finally find that time, you want your holiday to extra special; as when you have not got much time spare, every moment of your getaway needs to be just how you want it. A tailor-made cruise is the perfect holiday option, as you never need to waste a minute being somewhere you do not want to be. As Marilyn Monroe says in Some Like It Hot, “it’s not how long it takes, it’s how you’re getting there”. Once you have decided which destinations you want to go to on your holiday, you can decide on how you want to get there, and where you want to stop along the way. Travelling by boat also allows you to explore difficult-to-reach parts of the coastline, which you wouldn’t be able to visit were you travelling by land. 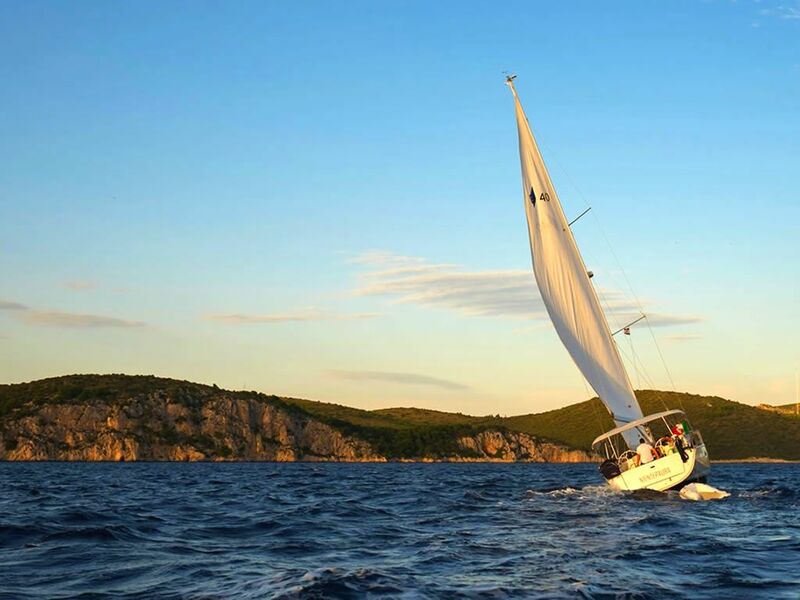 There are also sections of the journey where the route will be even more important, such as cruising along the beautiful Almafi Coast, or approaching Santorini at from the west at sunset. You have picked each of your destinations for a reason - it might be because of sentimental value, cuisine, or historical sites. When you travel on a commercial cruise line, your activities can be prearranged and scheduled by the cruise line, be it shore excursions, cultural experiences, local tours, etc. As a result, there will be activities that you will be less interested in than others. When you tailor-make your cruise, you choose your own activities. This feature allows you to decide what you would like to do, how you would like to do it, and how long you would like to spend doing it. There is no feeling more frustrating when you are on holiday than having to move on from an activity that you are enjoying due to timing constraints. On your tailor-made cruise, you will not have to worry about such limitations. If you are at a site having an excellent time and are not quite ready to move on to your next destination, you can alter your route or your planned activities as you go, so that your trip will always have a fluid, relaxed feel and centred entirely around you. It almost goes without saying that a tailor-made cruise is the last word in holiday privacy. Bespoke cruises provide an opportunity to be able to escape with just your partner, close friends and family. The environment of a relaxed, totally self-designed holiday allows for excellent quality time together. It also, of course, means that you can plan the trip entirely around your own schedule and needs. If you are not able to get away from the office during the typical "peak" summer holiday times when many cruises run, you do not need to worry at all. You can take a tailor-made cruise at any point during the year, which means that you can pick the time that works best for you, instead of having to plan your work schedule around when cruise trips are running. The privacy factor associated with tailor-made cruises allows for them to be incredibly romantic. Do you and your partner have a whole host of locations that you have always wanted to visit but are not able to make the time to make so many separate trips? A tailor-made cruise can make that trip extra special, making it the perfect fit for an engagement, honeymoon or anniversary trip. Do not overlook the perks that come with tailor-made cruises. You will have access to your own chef, captain, and cabin crew. The crew will be responsible for ensuring that you are as comfortable as possible, transporting your baggage on and off the ship, drawing your bath at the end of a long day's adventuring and, when necessary, preparing your meals to order. Opting for a tailor-made cruise is a sure-fire way to ensure that you are going to have a once-in-a-lifetime trip. With the endless ways to customise your trip to be exactly the way you would like it to be, you can ensure that you will have an experience like no other. This guest post was written by the expert team at Cruise Club UK, who can help you plan your own tailor-made cruise. 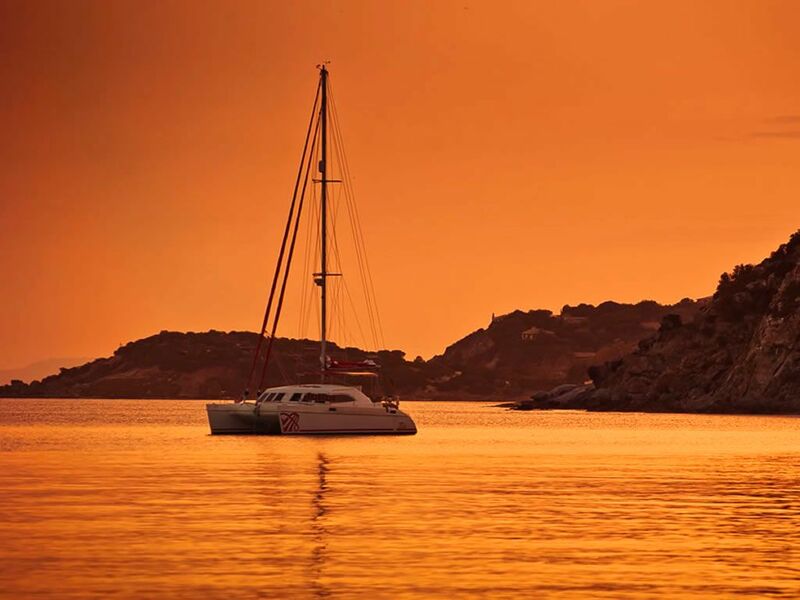 Is there a list of destinations you would like to sail to on a private charter? Leave a comment below.